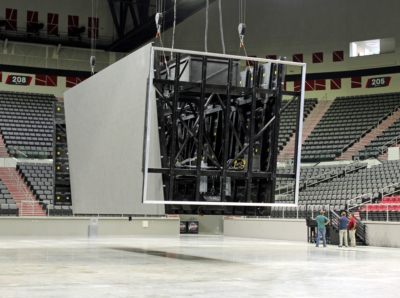 Welcomed with great fanfare and full houses, the $88-million, 219,000-square-foot Bert Ogden Arena opens a new chapter in the Rio Grande Valley as the largest entertainment venue in South Texas and a boon for regional economic development. An estimated 5,000 people turned out for grand-opening ceremonies and arena tours in August, entertainer Luis Miguel performed a sold-out concert in September, followed by a near sell-out for a WWE wrestling card. Norteno icons Alejandro Fernandez y Los Tigres del Norte headline October’s first show, with Columbian reggaeton performer J Balvin, award-winning singer Romero Santos and comedian George Lopez all appearing during the month. 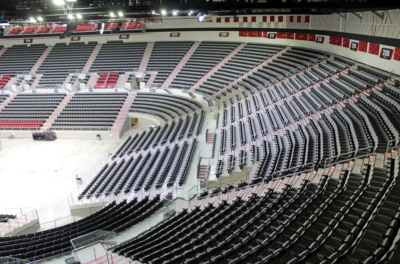 The arena is also the new home to the RGV Vipers, a National Basketball Association development team affiliated with the Houston Rockets, which opens its season with a home game on Nov. 2. 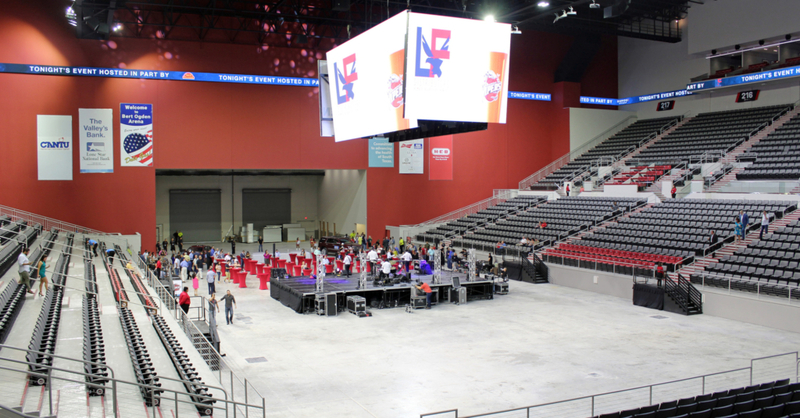 A 40-by-20-foot LED scoreboard hangs high over the arena’s center, which is surrounded by three levels of spacious seating for more than 9,300 people, including 12 private luxury suites and six club suites. 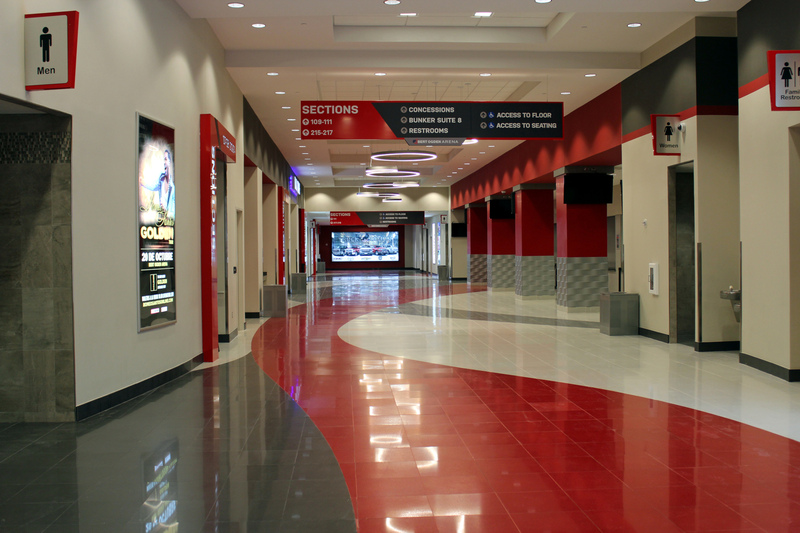 Entering the arena, wide concourse areas feature numerous restrooms, food concessions and a Vipers Pro Shop. 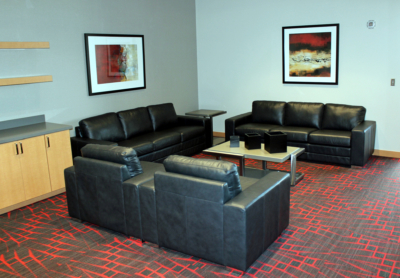 The upstairs private boxes, all of which were sold well before the grand opening, vary in size and amenities that include bars and food-serving areas, and comfortable chairs and sofas in addition to stadium seating situated for good views of the arena floor. A variety of membership packages are available that include tickets for all events as well as access to members-only concessions. 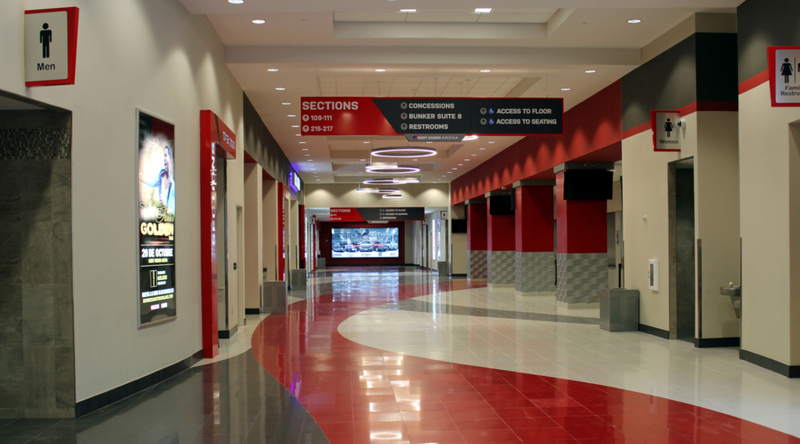 The economic impact of the arena is expected to ripple through the Valley in many ways for many years, and the dollar signs started to ring up even before ground was broken, with the design created by a local architect. During construction practically all the contractors hired were from the Valley. Only the high-tech scoreboard was purchased and installed by an outside vendor. With the vast expansion in the healthcare industry, the University of Texas Rio Grande Valley and continued industrial and commercial growth in South Texas, hopes are high that the arena will play an important role in keeping local talent local, and attract other professionals to relocate to the Valley. 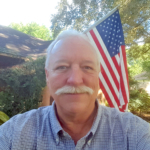 While it will take time for the arena to build a reputation and track record, each successful event moves the enterprise further down the road to respectability and on the radar of entertainers as a venue to add to their tours. Robert Vackar said long-range projections call for the arena to be in use as many as 250 days a year. “We’re working on getting people down here to perform, and how we get the conventions down here,” he said.